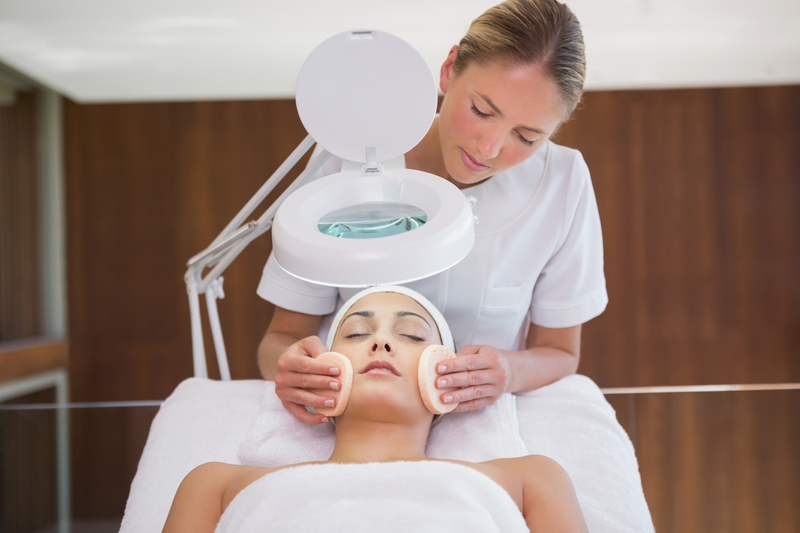 Estelle Skin Care and Spa Institute strives to be the top esthetician school in Illinois. We provide a comprehensive program that includes advanced education to ensure that our graduates are the best of the best! We are the premier education provider in the esthetics industry and have been educating successful Estheticians in the Chicago area since 1998. Experience our European inspired curriculum and begin your path to success! 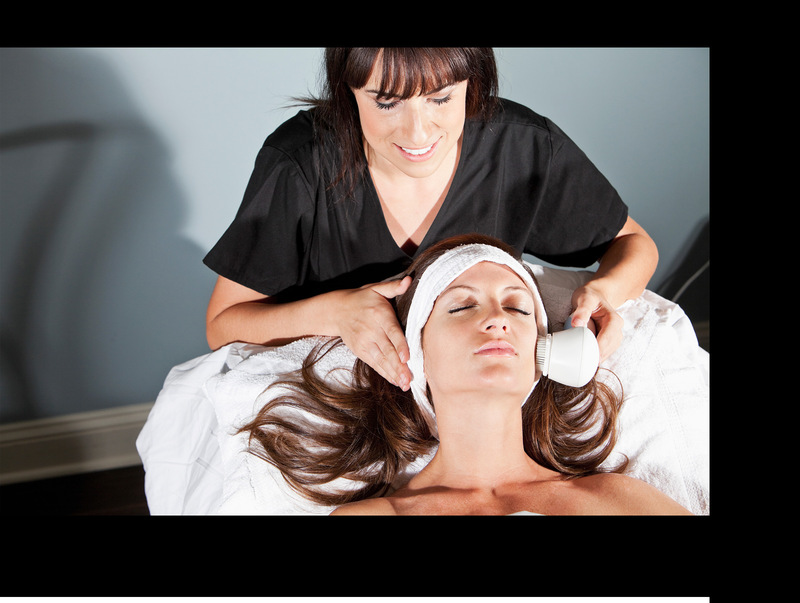 Finish our comprehensive esthetics program in as little as 6 months and start your new, rewarding career!